Workplace Relationships | Enhancing leadership through power style agility. Enhancing leadership through power style agility. 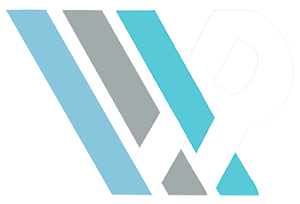 Workplace Relationships is the premiere coaching firm that helps people maximize their agility at work — particularly under pressure. Professionals grappling with demanding clients, unreasonable colleagues, unrelenting deadlines or even their own reactions to prolonged stress come to us when logic alone can’t solve the challenges they face. We work from the inside out to help professionals balance trust and fear in order to achieve emotional agility. Four stage process for enhancing leadership skills over six to nine months. Three Phase process combining individual development and group dynamics. Workshop on cultural agility using strengths and blind spots to exemplify behavior that supports the organization’s cultural goals. 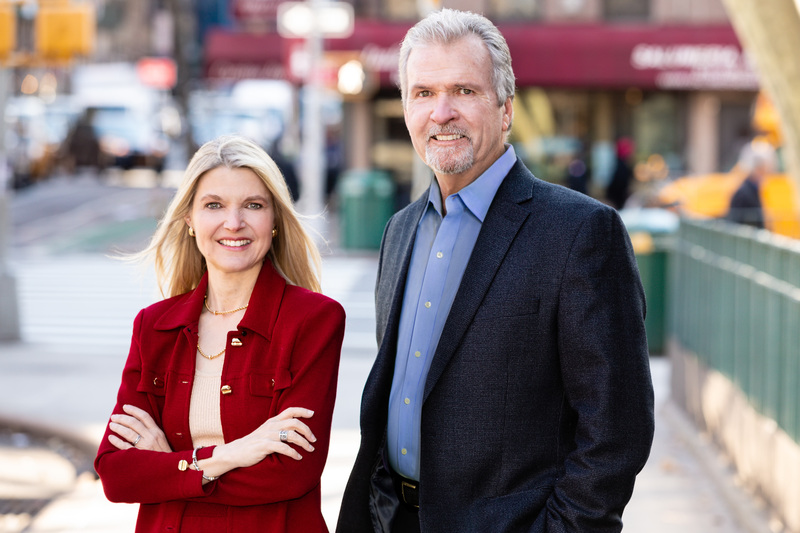 Executive coach Maggie Craddock reveals how to kick those old habits—trying too hard to please, acting out, using manipulative methods of persuasion—and tells how to use power more effectively to advance your career. 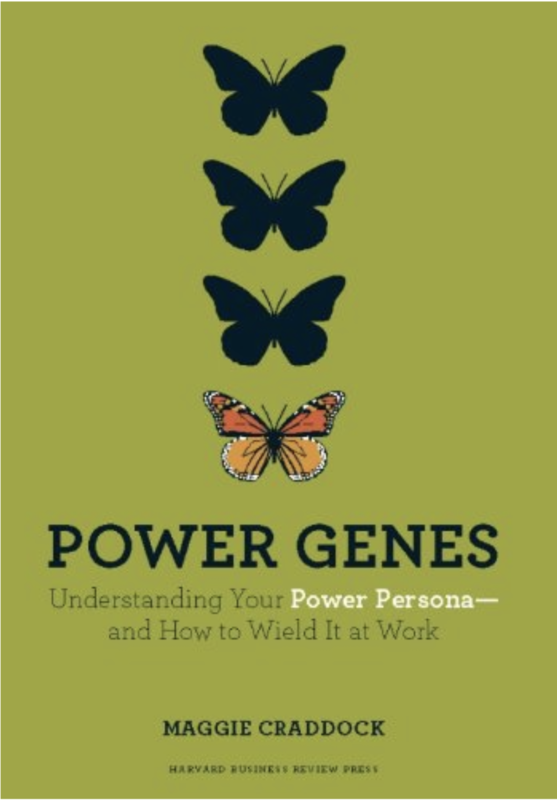 Power Genes is a recipe book for improving the effectiveness of your personal interactions – it provides great insight into the DNA that drives how you act or lead based on your family structure. What’s different about this book is the recognition that we don’t all operate exclusively in one persona; we can alter our natural reactions to get the most out of our relationships. Many people experience some degree of job dissatisfaction. But figuring out whether they should change themselves – or change jobs – isn’t easy. 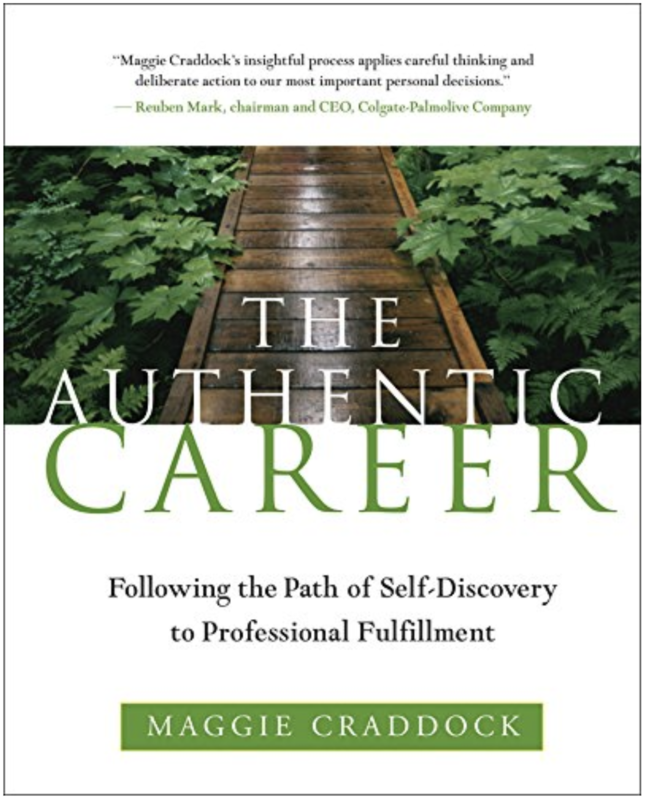 After decades of travel across political, business, academic, government, and nonprofit landscapes, I’ve come across Maggie Craddock’s path to self-discovery. What an excellent help – to point professionals from every sphere toward the integration of our values, interests, and goals.